After dubiously breaking multi-year records, the markets have just recently started to claw back from the grave. Although the optimism is encouraging, the broader investment sector has significant challenges ahead. Understandably, some view this period with apprehension. However, the adventurous are eyeballing the opportunities in cheap value stocks. In my article regarding money-making strategies in volatile markets, I encouraged readers to buy fundamentally sound organizations that are priced at discounted valuations. I firmly believe that these are the best stocks to invest in right now. Yes, you can buy speculative names at ridiculous lows, but their long-term viability is often questionable. Before diving into specific cheap value stocks, we should define what we mean with this term. Typically, equity investments fall under two categories: value and growth. The latter defines companies that enjoy expected growth potential. That’s why these investments can run up rich premiums against earnings. On the other hand, value-based equities attract buyers due to an imbalance: the target company is priced lower than its fundamentals suggest. Relatively few analysts expect these organizations to make a splash; hence, they usually feature low price-to-earnings ratios compared to their industry or the broader markets. Put another way, they represent the ultimate discount stocks. Just as importantly, value names typically offer dividends. With such a pressured environment, investors are more likely to bolster their portfolios with cheap value stocks. The passive income provides some reassurances, while offering potential longer-term upside. 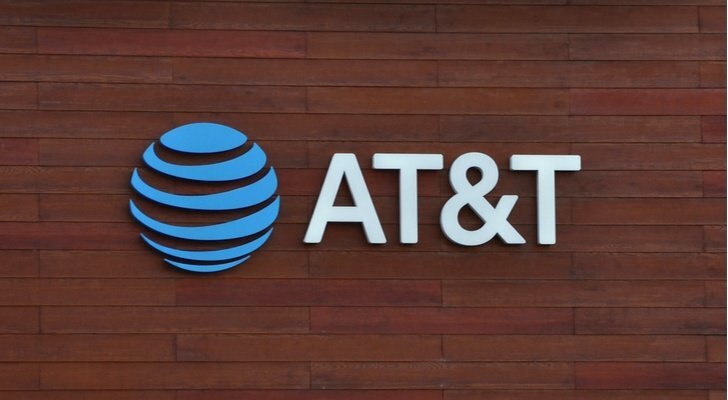 Several major companies have suffered steep losses this year, and AT&T (NYSE:T) is no exception. Since the January opener, the telecom giant has shed more than 25%. In December alone, T stock dropped over 13%. While these statistics are worrying, we must also remember that ongoing geopolitical and economic issues have pressured valuations. Obviously, these are elements outside of AT&T’s control. However, the good news is that as a telecom firm, AT&T enjoys indispensable demand. More importantly, T stock has federal law at its tailwind. The absence of net-neutrality regulations means that stalwarts can impose themselves without much oversight. That spells trouble for most competitors, as AT&T controls both compelling content and content distribution. Therefore, I wouldn’t get too cute with T shares. Yes, it has several fundamental challenges. However, the potential for unprecedented dominance means that it’s also one of the best stocks to invest in right now. 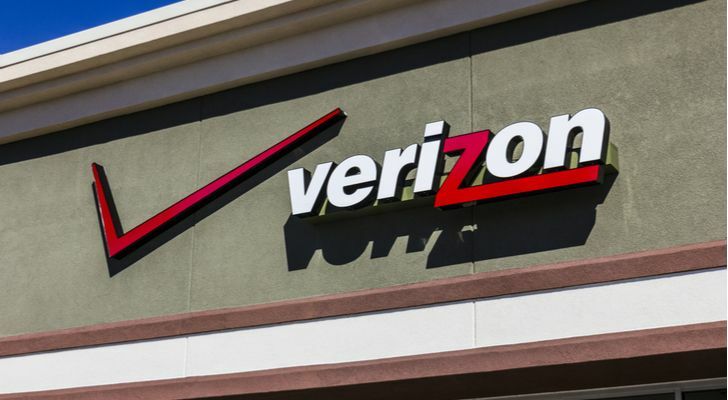 Verizon’s (NYSE:VZ) recent squabble with Disney (NYSE:DIS) highlighted some of the growing risks in the telecom sector. Due to a yet unresolved negotiation, Disney warned Verizon FiOS customers not to lose Disney-owned programming. That includes ESPN, which will broadcast marquee college football and NFL games. Between the American telecom giants, VZ focuses more on communications, while T has gravitated toward content. This setup seemingly disadvantages Verizon in this era of cord-cutting and net-neutrality loss. However, management’s primary efforts on developing its core business has resulted in tangible benefits, most notably its 5G breakthrough. Given the recent and dramatic decline in VZ stock, I think investors should pay close attention. Its dominant position in telecom technologies should lift shares over the next several years. But currently, it’s one of the most under-appreciated among cheap value stocks. Trading at less than seven-times trailing earnings, and only 11-times forward earnings, this deal won’t last for long. When thinking about discount stocks trading at attractive valuations, the retail sector doesn’t come immediately to mind. After all, we’ve heard many horror stories about the death of retail, specifically brick-and-mortar establishments. Further, a possible recession could negatively impact consumer sentiment. 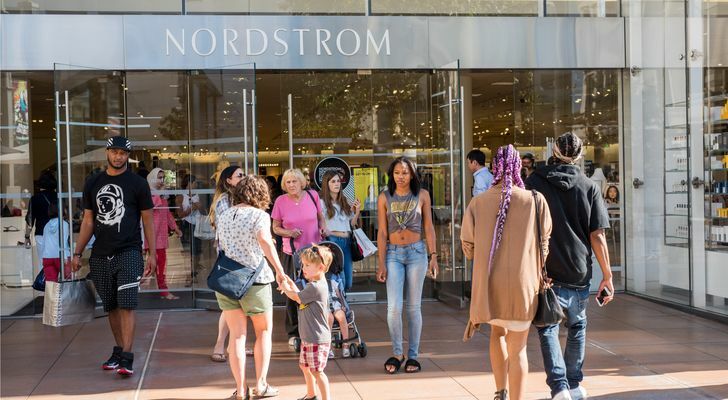 As valid as these points are, investors should still consider Nordstrom (NYSE:JWN). Unlike failed retail outfits like Sears (OTCMKTS:SHLDQ), JWN focuses on the more affluent demographic, providing superior margins. But should consumer spending slow, their off-season Nordstrom Rack perfectly blends expert marketing and everyday low pricing. But what really separates JWN stock from other retail-based cheap value stocks is adaptability. Management is willing to change, which is a rare deal for a stodgy organization. For example, with Nordstrom Local, the company leverages its physical footprint while advantaging the conveniences of online shopping. This is brilliant thinking, which is why I rank JWN highly on my list of discount stocks. Whenever doomsday prognosticators criticize the domestic retail industry, Best Buy (NYSE:BBY) offers a critical counterargument. Like several retailers specializing in consumer-discretionary goods, BBY stock suffered throughout the mid-2000s and into the Great Recession. However, they bounced back, becoming a highlight within the retail segment. Today, they’re one of the most compelling cheap value stocks to buy. Since the beginning of October, BBY stock has hemorrhaged nearly 35%. As it stands now, shares are priced at less than 14-times trailing earnings and only nine-times forward earnings. Plus, it pays a 3.5% dividend yield. This isn’t just about buying a company for its attractive metrics. Management has demonstrated adaptability, positioning itself into future lucrative markets. Moreover, the recent Sears bankruptcy opens the door for additional appliance sales. Since several Sears stores are located near Best Buy stores, BBY will receive a bonus sales lift for many years to come. 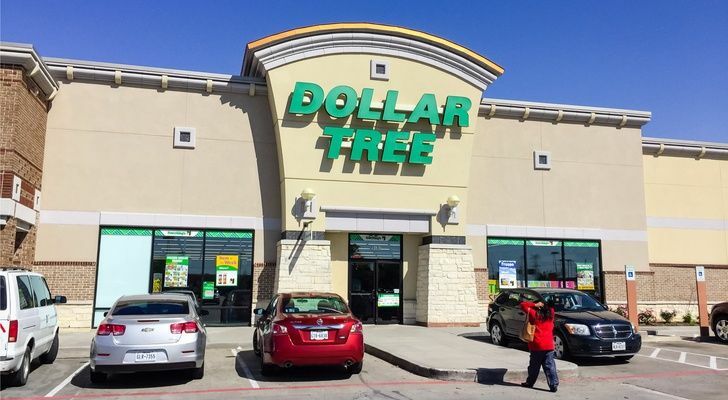 If you’re not as optimistic about the economy, Dollar Tree (NASDAQ:DLTR) represents one of the best stocks to invest in right now. That’s because as a discount specialist, DLTR will likely benefit from a deflated environment. After all, you can’t put off certain purchases indefinitely. Better yet, the markets up until recently haven’t priced in this natural tailwind. On a year-to-date basis, DLTR stock is down more than 18%. This contrasts sharply with rival Dollar General (NYSE:DG), which has gained double digits this year. But this unfavorable metric has also made DLTR one of the most attractive discount stocks available. For starters, the company features excellent profitability and growth rates. Additionally, management has focused on paying down debts. While its balance sheet is still highly levered, the situation is much improved from a few years back. Finally, DLTR stock trades at 12-times trailing earnings and 14-times forward earnings. Based on context, this is a name you can’t ignore. Another name among cheap value stocks that should hold up well in a recessionary environment is Procter & Gamble (NYSE:PG). Specializing in everyday household goods, PG stock is exactly what you need when you’re not sure of the markets’ trajectory. While shares have generally trended well during the second half of this year, PG met volatility earlier this month. Since the beginning of December, shares have dropped nearly 5%. That’s significant for consumer discretionary firms. Nevertheless, the selloff is an opportunity as it doesn’t align with future expectations for PG stock. Should the markets experience continued downside pressure — and I think this is a reasonable assumption — PG offers much-needed stability. Currently, Procter & Gamble is trading at 23.5-times trailing earnings. I expect this number to come down a bit more due to broader jitters. When it does, the company’s core consumer discretionary business and its 3% dividend yield should attract buyers. Given the dramatic declines in the consumer electronics sphere, several growth names turned cheap value stocks are available for contrarians. Naturally, I focused on two domestic giants: Apple (NASDAQ:AAPL) and Microsoft (NASDAQ:MSFT). Both have taken a beating, yet they both feature solid, long-term prospects. Ultimately, I decided to go with Microsoft. While Apple has impressed in rapidly expanding its services business, MSFT stock represents the “everyman” investment. They lever multiple revenue sources, from video games to cloud computing to Software as a Service. Even their hardware division is promising thanks to its Surface product line. Now, MSFT is a proven leader in the mixed-reality segment. Its HoloLens product sold out quickly at its Microsoft Stores. Different iterations likewise received an enthusiastic response. In fact, the product is so effective that the U.S. Army will use it for combat missions. 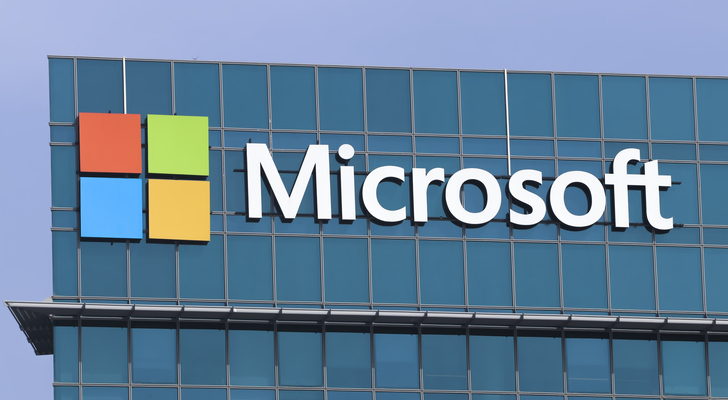 Such high praise almost guarantees that MSFT is one of the best discount stocks to buy. With the last pick on my list of cheap value stocks, I’m going speculative with FedEx (NYSE:FDX). On the surface, you’d expect FDX stock to rise higher based on the e-commerce sector’s substantial momentum. Also, companies like Amazon (NASDAQ:AMZN) continue to dictate terms in the retail industry. However, Amazon is looking to reduce dependency on its courier services. More worryingly, the markets have severely punished FDX stock for not advantaging the growing transition towards online shopping. If that wasn’t enough, FedEx runs high debt levels that have only increased over the years. So what’s the good news? Primarily, it’s the cheap valuation. Right now, FDX trades for less than 10-times trailing and forward earnings. Despite some steep obstacles, the markets may have excessively punished FedEx. This is a global brand that will eventually gain traction off e-commerce. Besides, I can only rely on a 70% success rate with the U.S. Post Office. With government incompetence never in short supply, FDX should deliver the goods for patient investors. 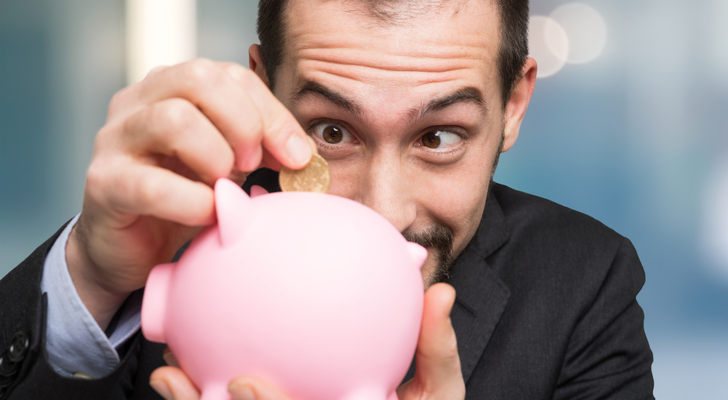 Article printed from InvestorPlace Media, https://investorplace.com/2019/01/8-cheap-value-stocks-that-just-got-more-enticing/.